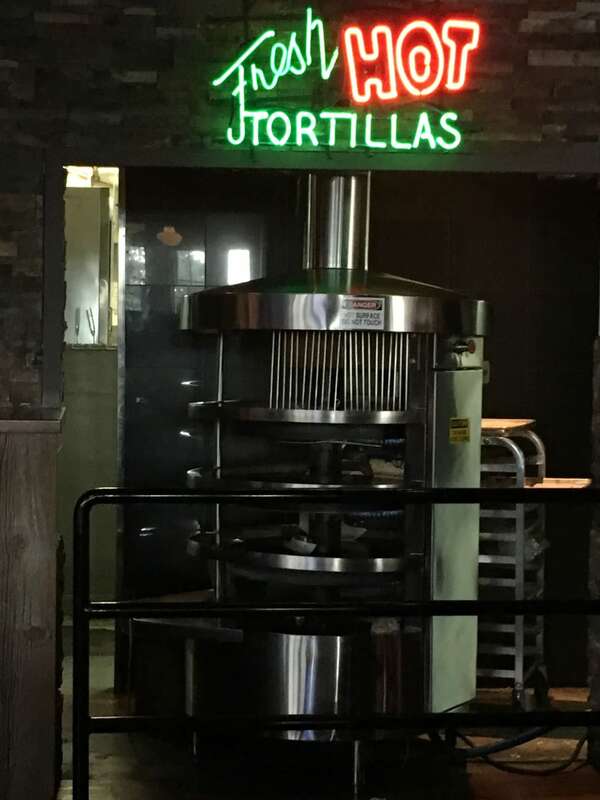 The Mexican Texan food was dry, has next to no taste and the waitress was a really bad PMSing chick. Based on that not returning and didn't tip of course. I've always been please with the quality of food and service. Our food arrives quickly and our servers have always been friendly and very helpful. Even when the restaurant is busy we are seated pretty quickly. 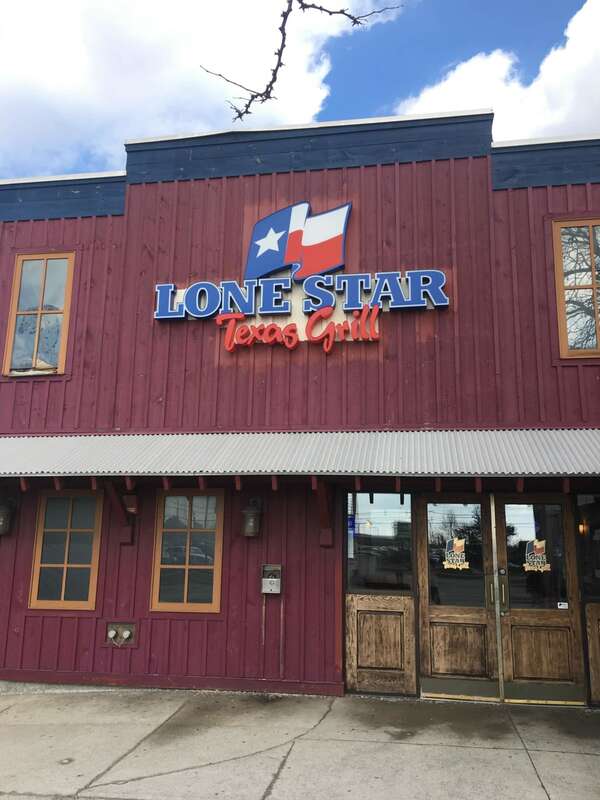 We have never had any problems with the Lonestar, the food and service is great. If there are any problems the never hard time you, they just correct it and get you what you want. Can't complain about that.. The complimentary chips are great but you have to have them with the cheese sauce, they are great together. They have even given my daughter free dough to play with at the table, when she was watching the chips be made. Quality of food is very important but so is the service and that's why we will keep going back. I was looking forward to some texmex food as Toronto is an utter wasteland when it comes to good mexican food. We both had mexican platters, and it was pitiful. Brown tinged lettuce, dried out rice, entrees had a lack of flavour. I was very disappointed, I felt it was a waste of my hard earned money, if you like bland and poor quality food, go there. 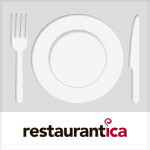 Great Food and excellent service, that is with a waiting list. They even made my 1 year old son feel welcome with crayons and paper. Lonestar has THE BEST fajita's in Toronto/Mississauga. The service is always amazing, and the food is always tasty! I visit lonestar about twice a month, and i highly recommend it to anyone who loves tex mex food!! the tortilla's are home made, and they are sooo yummy!! !